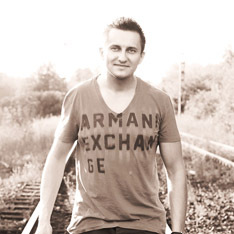 Events, live sets, musical show. 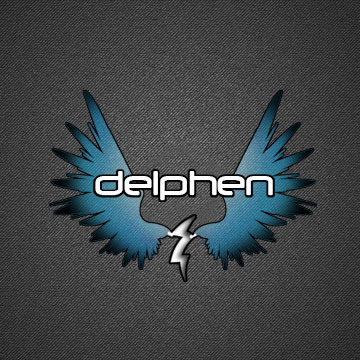 In climates Tropical House, Deep House, Trance, Progressive Trance, EDM. I make music since childhood. 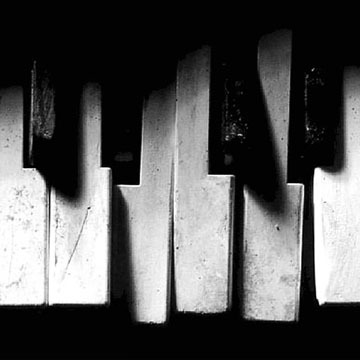 The inspiration to create music is piano. 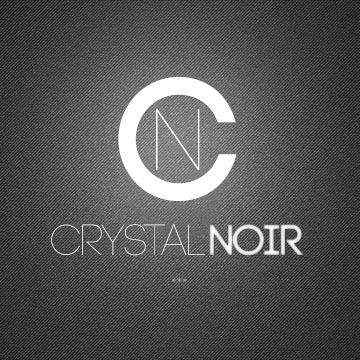 I try to express themselves in their productions... We release music under the name Delphen and Crystal Noir.